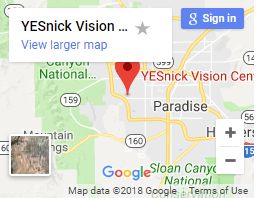 I was seen right away and Dr. Yesnick answered all my questions before I could even ask! 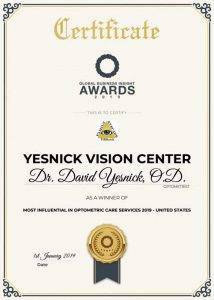 Home » spring valley » I was seen right away and Dr. Yesnick answered all my questions before I could even ask!  The office was clean and the staff was very friendly and informative. I was seen right away and Dr. Yesnick answered all my questions before I could even ask! I will definitely not be going anywhere else from now on.